Recap – May 2018 : Squad – Communicate. Coordinate. Conquer. Back in modern combat news, we’ve got some more details on game modes, systems, and some new weapons platforms for you. On with the Recap! A massive improvement we’re making to the AAS mode is the introduction of a randomised system for flag layouts. 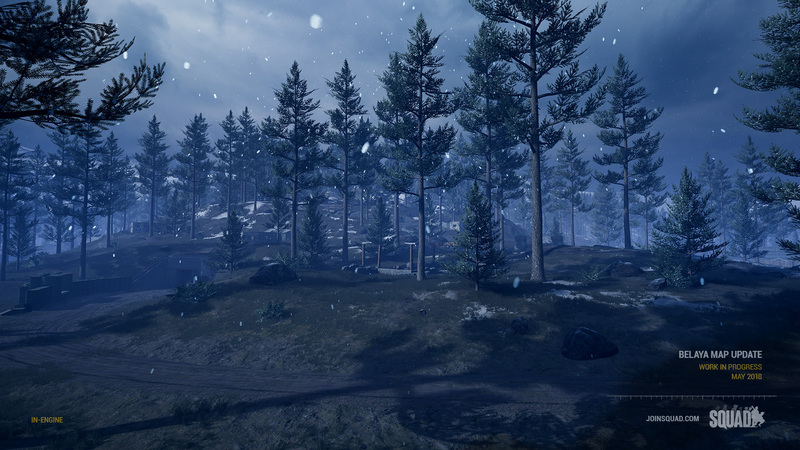 This will allow our designers to heavily consolidate the multitude of map layers we currently have in-game (which are difficult to manage and QA), while also giving variety in the capture chains depending on the map and designer’s intent. 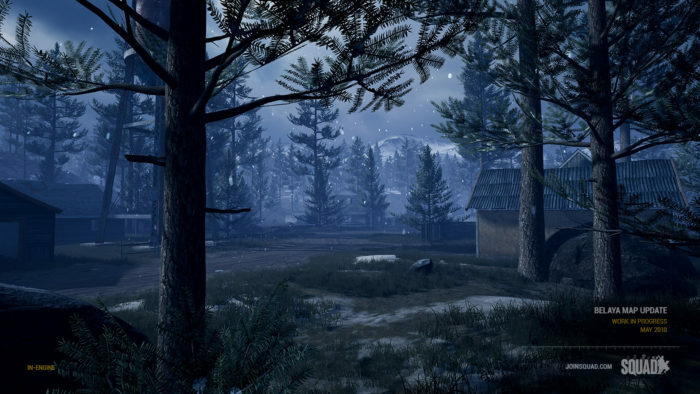 For example, a map could be tuned such that the first flags from the main base are always the same, but as the chain goes on, there is more variety to the second or third flags in the chain. Or it could all consolidate back into one middle flag. This will give our designers a more powerful tool in creating more variety per round for much less stress. Stage 2 of our improvements to our vehicle damage model is the ability to damage individual components on vehicles, both externally and internally. 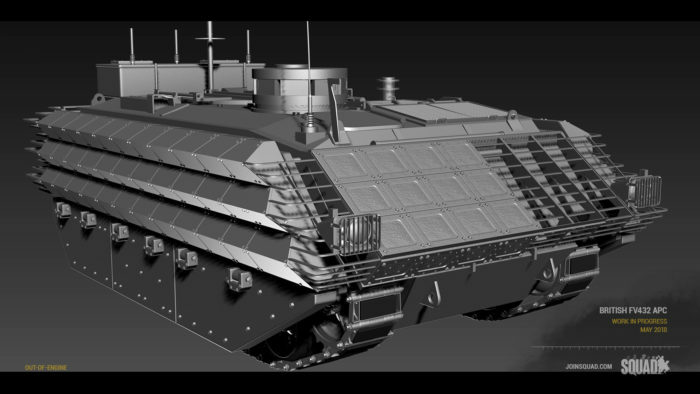 The final goal of this will be to greatly lessen the ability for weapons to outright destroy vehicles and focus more on disabling key components like movement (disabling the engine), mobility (taking out wheels or tracks), turret traverse functions, or weapons functions. Critical hit locations can also be implemented. Examples include ammunition compartments, rewarding accurate gunnery. Our intent is also to help balance the currently extremely strong anti-tank weaponry by preventing them from delivering the killing blow every time. 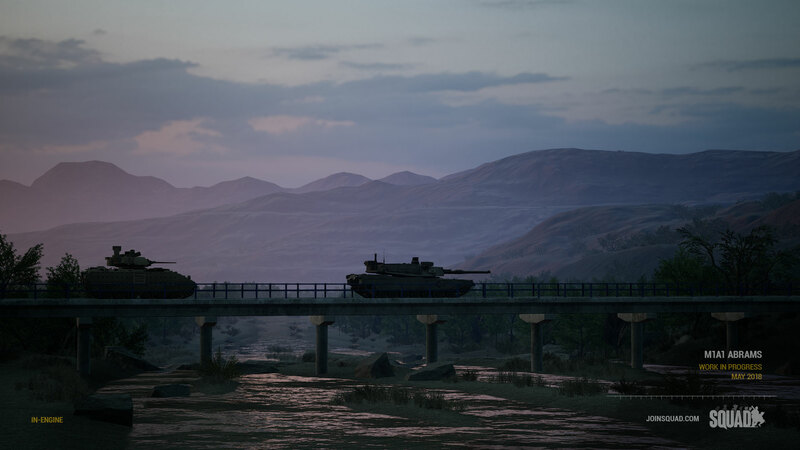 One feature we’re working on that features heavily for a lot of modern turrets is a stabilisation system that allows the user to focus on a particular direction for the main gun with a keypress, then the turret will attempt to stabilise the gun by counteracting the movements of the vehicle. 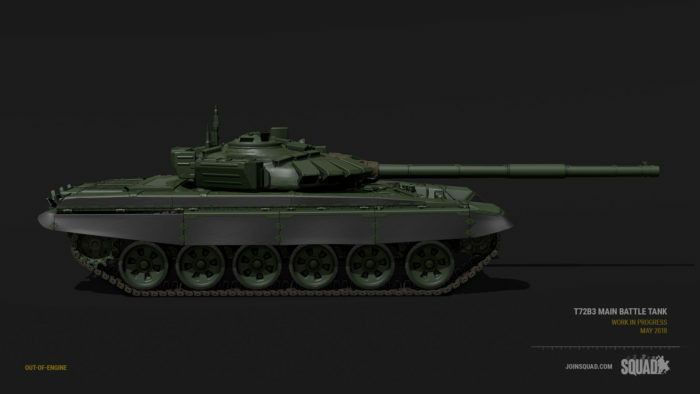 This will help greatly in allowing such vehicles to fire on the move, improving the pace and style of vehicular combat and giving it a different flavour to the World War 2 style of, “stop, shoot, & move.” This system is still in its early prototyping stage, but we find it a necessary component in preparation to introduce main battle tanks to the game. Over the last few weeks, a lot of quality of life work has been done on Modding 2.0. First thing: mods are now WAY smaller than they used to be! 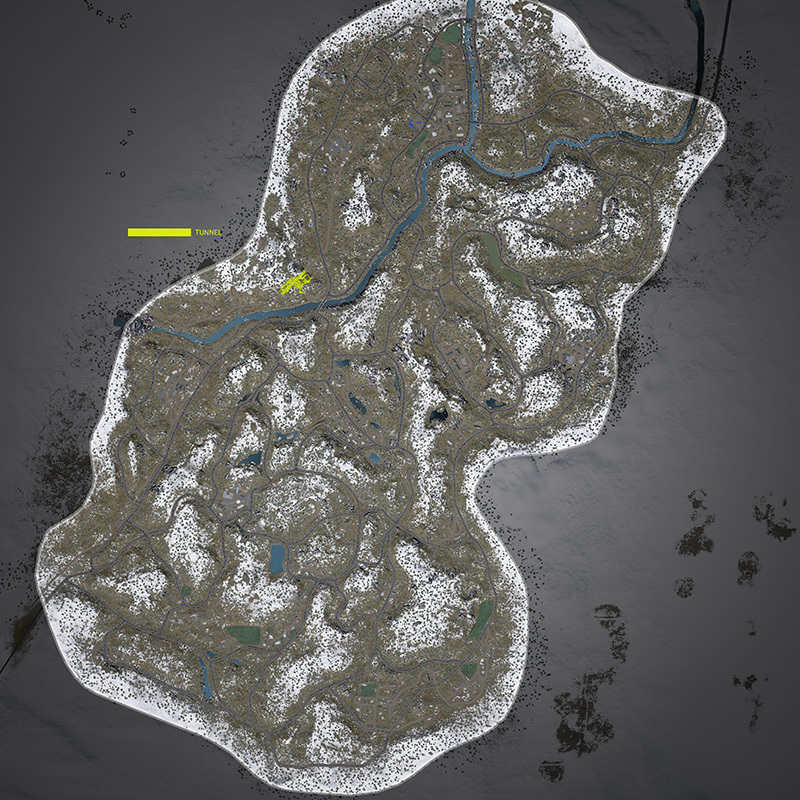 “Operation Silver,” a popular modded Squad map, went from 3.3gb down to 1.03gb when cooked against the Modding 2.0 framework. Another big thing that people have been asking for is also done – Mods for Linux! With Modding 2.0 mods will now just run on Linux servers; you will no longer need have a Windows Server to a run Modded server. Currently in the works, we have an addition to the British vehicle arsenal in the form of the FV432 Armored Personnel Carrier. 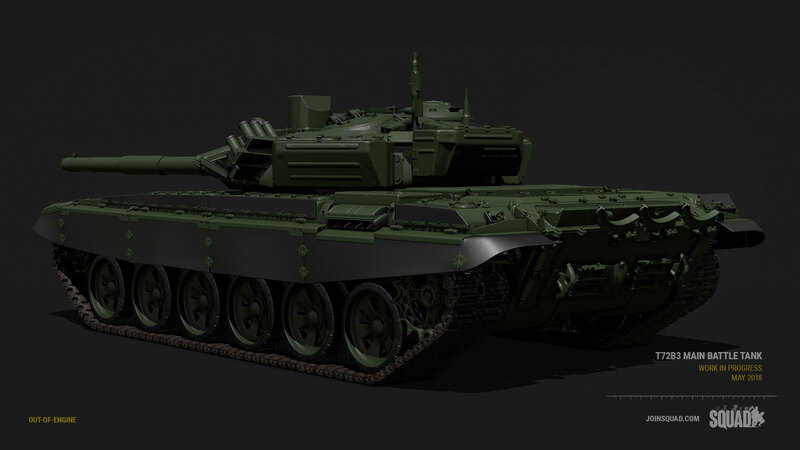 Having undergone a series of upgrades on top of an older model, it will give the British a vehicle that is more than capable of ferrying more troops around the battlefield, but without the stand-off capabilities of the FV510 IFV. 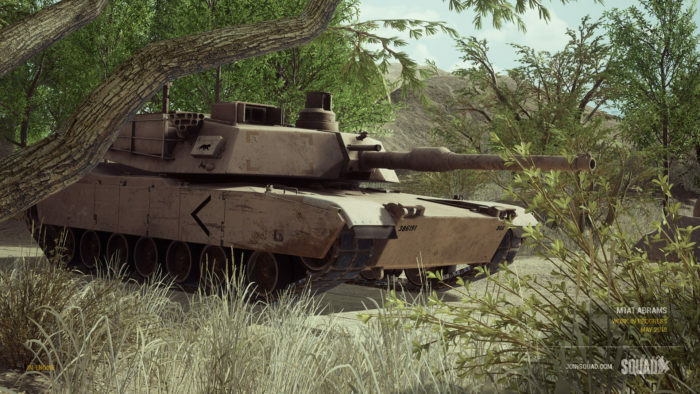 We’ve teased you with this iconic beast of American military might for a while now, but we are entering a phase where the systems we are developing for vehicles will feed into how best we can represent the capabilities of main battle tanks. While we accidentally leek’ed an in-game version to you a little prematurely, let that be a sign that we’re getting closer to making the tank dream a reality. 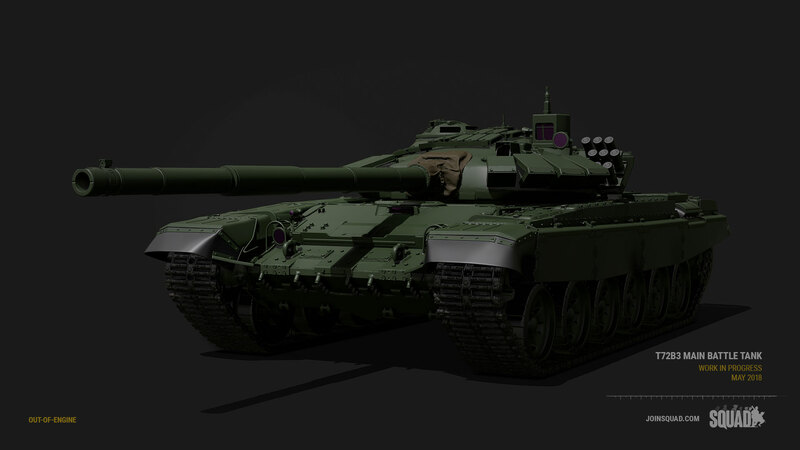 These vehicles come equipped with a 120mm smoothbore cannon firing anti-tank sabot rounds or high-explosive ammunition, making it the most formidable opponent on the battlefield when it comes to raw firepower. 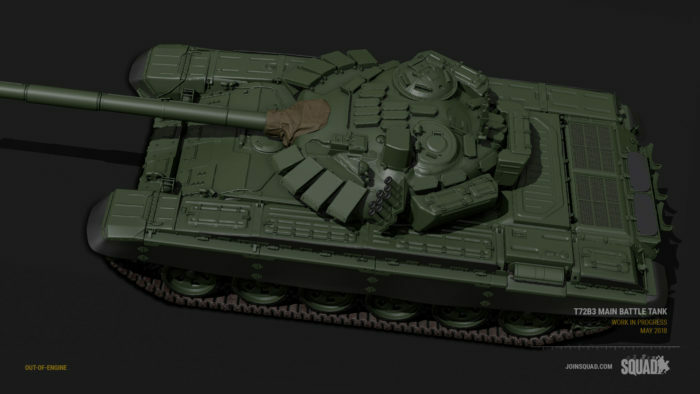 Also in the works is the answer to the American Abrams: the Russian T72B3 series of main battle tanks. Packing a larger gun and considerably lighter than the Abrams, this tank is one of the more widely produced and exported tanks since the 1970s. This particular asset has been in production for a fair while now, and is the first asset constructed from a 3D scan reference. There are still a number of missing components like the machine gun mount, but rest assured once it makes it in-game it will certainly make a huge impact. 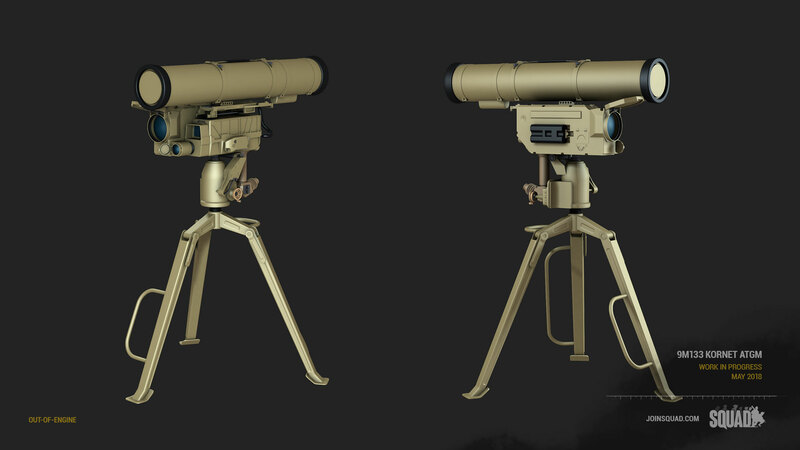 To compliment the BGM-71 TOW missile released in the previous alpha version, we have the Russian equivalent in the 9M133 “Kornet” in production. It is equivalent in power to the TOW in that it will be able to defeat heavy armor, however, it uses a laser beam to guide the missile while in flight. Belaya has been undergoing a bit of an upgrade since it was released in Alpha 10 back in February. 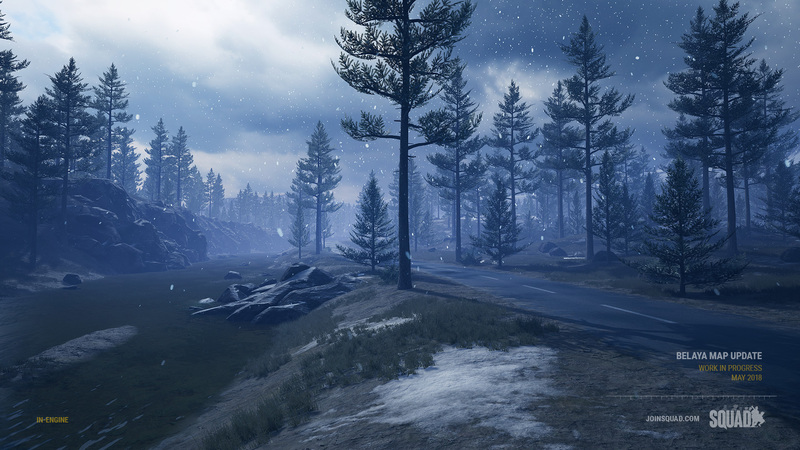 Some changes include lessening the snow coverage, more foliage adding more concealment when maneuvering between flags, and also roughening the terrain to give more opportunities for cover when crossing ground. We can’t wait to get Randomised AAS into the hands of testers, but we might be a little more excited about that Abrams hitting the field. 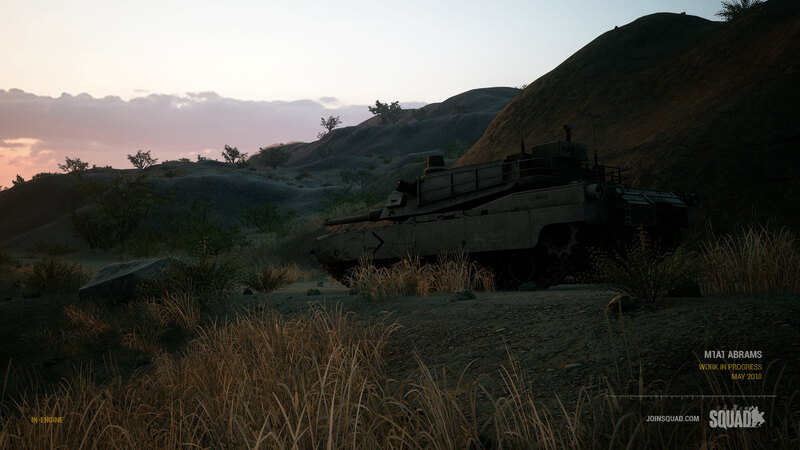 So how about it, Squaddies, what are you most looking forward to in-game? Hit the discussion link below and let us know. Thanks for reading the Recap!